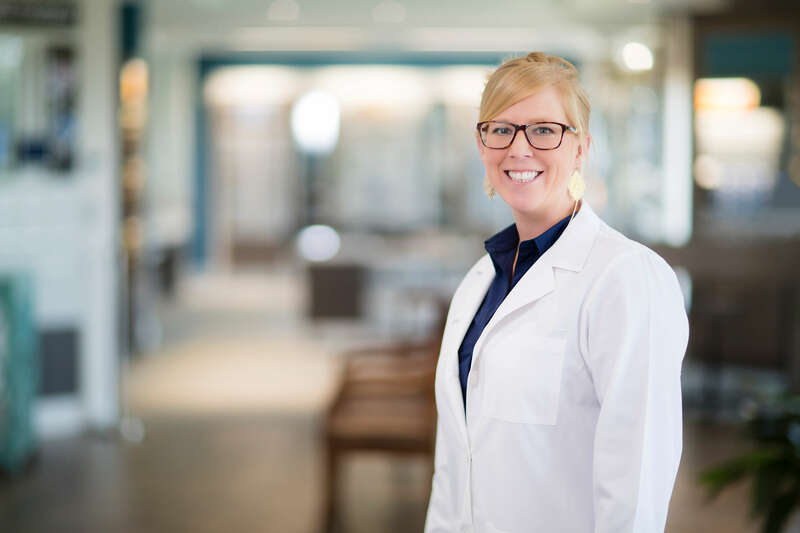 For this installment of our Doctor Spotlight series, we are focusing on Dr. Lauren Rowe – who, although new to South Georgia/North Florida Eye Partners, is definitely NOT new to optometry. Dr. Rowe grew up watching her father, optometrist Dr. Ricky Rowe (also now with SGNF) and knew she wanted to be an eye doctor even when she was a little girl. Dr. Rowe, an honors graduate of The New England College of Optometry in Boston, Massachusetts, specializes in the treatment and management of ocular diseases, including age-related macular degeneration, glaucoma, and cataracts. She and her dad practice in Moultrie at what was formerly Rowe EyeCare and now bears the name South Georgia/North Florida Eye Partners as a new branch of our growing practice. To watch a video of Dr. Rowe in action, click here. 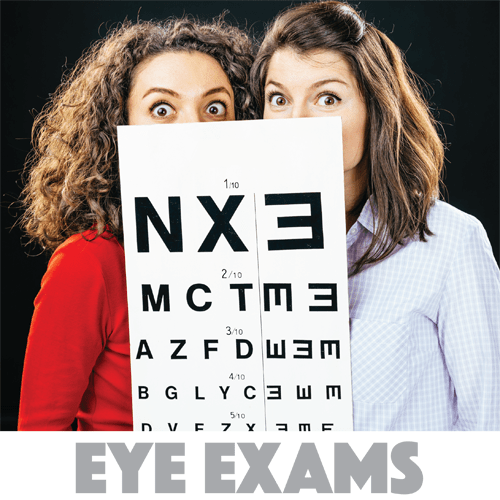 As one of our board-certified optometrists here at South Georgia/North Florida Eye Partners, Dr. Rowe is trained in scheduled eye exams as well as in the diagnosis and treatment of dry eye syndrome, glaucoma, and many other optical issues. With offices in Valdosta, Tifton, Douglas, Moultrie and Madison, Florida, there is certain to be a location convenient to you for all of your optometry needs. Call us today to schedule an appointment.